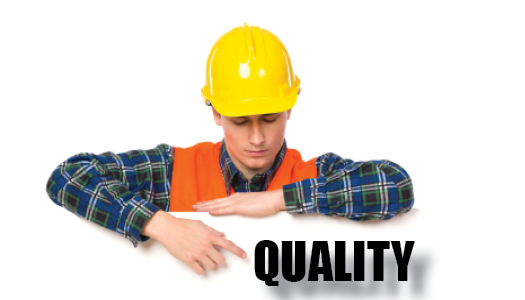 What Makes for a Quality Custom Homebuilder in the Poconos? Individuals looking to build a custom home spend a lot of time looking at plans, considering locations, and even mentally decorating their dream homes (while they’re still in the dream stage). Those are all good things.